Some people just aren’t meant to be great when it comes to cooking and I’m certainly one of them. I’ve spent most of this week being ‘overly dramatic’ in the kitchen apparently. But I defy anyone to keep their cool whilst cooking up homemade fudge (which is a seriously steaming hot faff!) along with making a pizza dough (a Coeliac’s worst nightmare) for the first time entirely from scratch! Did you know that the Victorians put cherries, pineapple and coconut in their fudge? Me neither…there’s a real chance here that I’ve done a Rachel from Friends moment…but instead of a trifle/shepherds pie I might have made a fudge/cherry cake…needless to say is tasted gross and the pizza wasn’t much better. So this weekend I’m off out to dinner with friends and steering well clear of the kitchen…Happy Fabulous Friday! OK so I’m not exactly a bike rider (I don’t even own a bike) and I on those occasions when I have, I tend to spend more time falling off headfirst into hedges and constantly scratching my legs on the pedals more than I do actually getting anywhere, but I thought this idea and video was brilliant for anyone who does ride a bike! 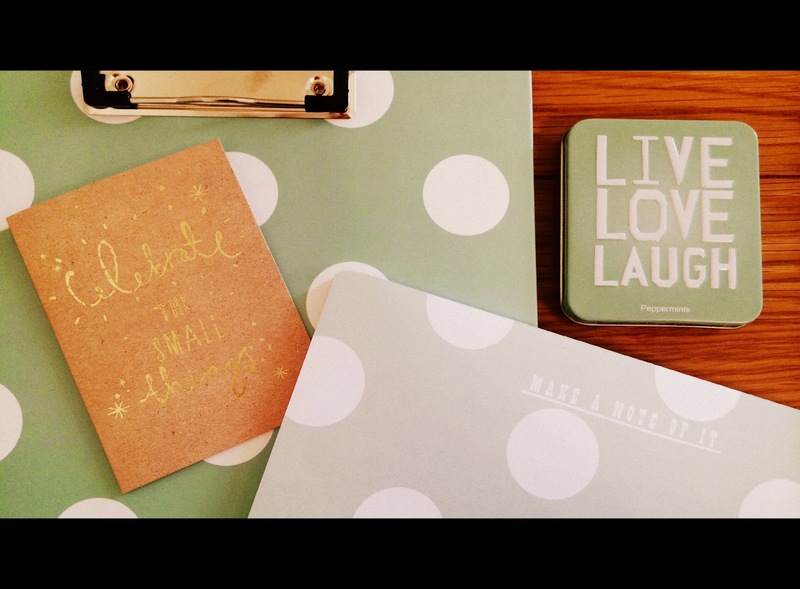 Loving these new bits I picked up from Paperchase this week…the collection can be found here. The colour really compliments my little blogging office! I read a couple of really interesting (and controversial) articles this week…one challenging modern day parenting here and the other about the teacher’s strike from a ex-teachers perspective here. Oh and in case you missed it this week- I’ve been shortlisted for the Next Newcomer Award at this year’s Cosmopolitan Blog Awards! Yippee! You can read more about my pledge for your vote here or simply click here if its a no brainer! Thank you in advance…! 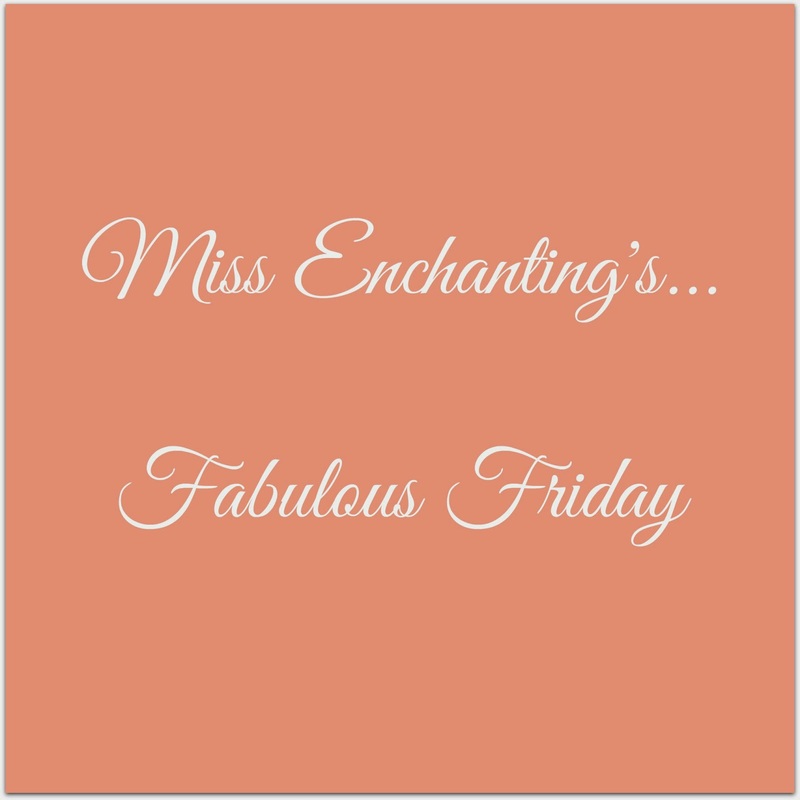 What’s your fav from this week’s Fabulous Friday? Let me know in the comments below! 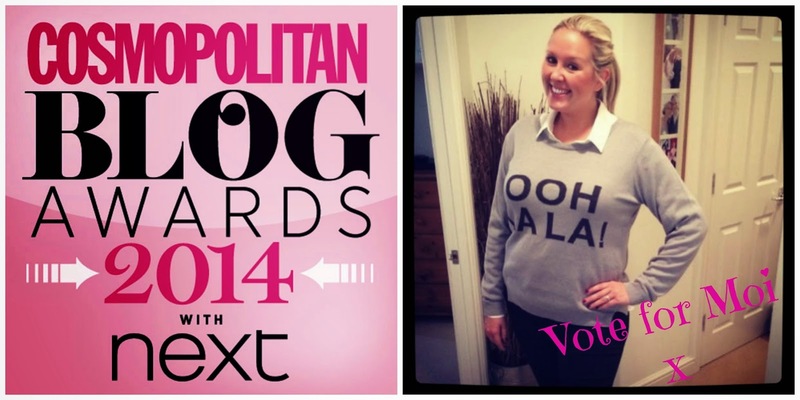 Previous Post Shortlisted for the Next Newcomer Award…Pretty Please Vote for Moi!